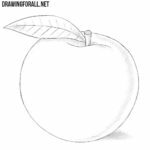 There are many different сategories on drawingforall.net, and one of the most popular and beloved by the reader are the posts about how to draw fruit and vegetables. 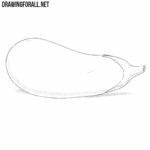 Today we will continue this series of lessons and we show you how to draw a beetroot (or a beet). In fact, it is a very popular vegetable, which is very much loved among the most different cultures of the world. 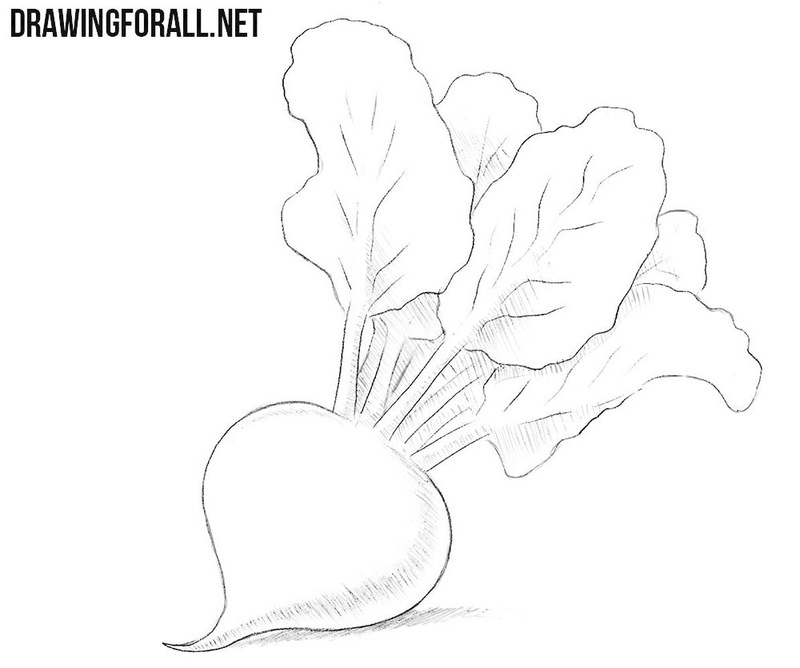 It is easy enough to cook beets, and even easier to draw it, and today we will see it. 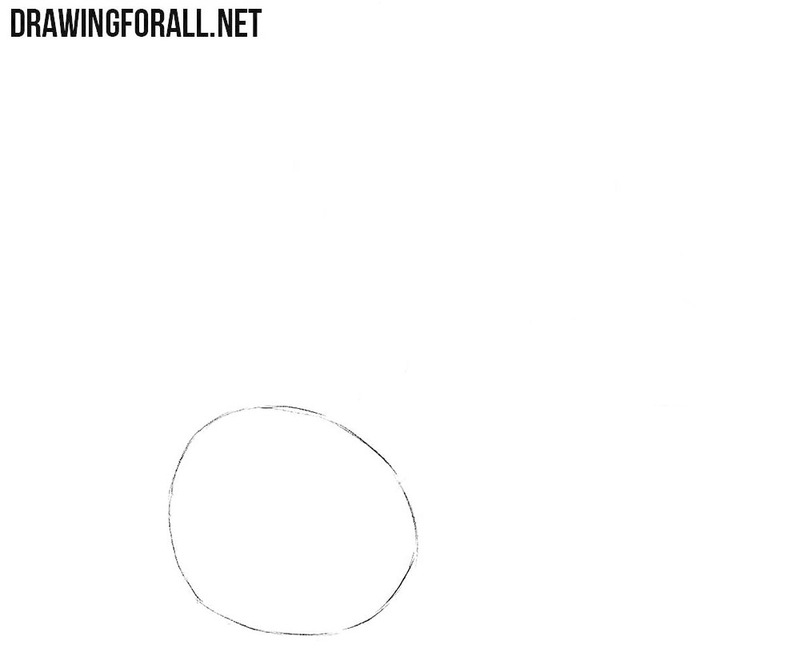 First, we draw a round shape. Please note that we have asymmetrical circle. It will be the body of our future fetus. In this step are going to sketch the leaves of the beet. You can see that the stalks are very thin, and the leaves are very wide. In this step we draw the veins of the beet that are located inside the leaves. Arrange straight lines at a sharp angle as you can see in our sample. 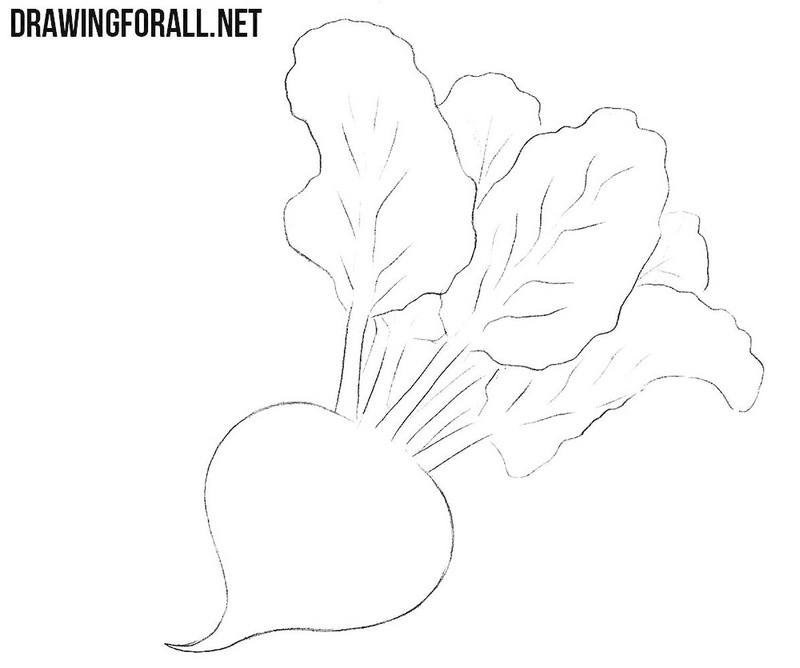 Let’s draw the shadows to make our beet looks more voluminous and realistic. Do not forget to draw the shadow on the ground. The team of the drawingforall.net showed how to draw a beet step by step. 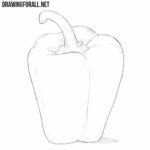 And it is not the only vegetable that you can learn to draw being guided by our tutorials. 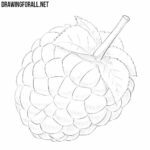 We have a very extensive category called “Food”, which was created specifically for those who want to become a true master in drawing still lifes and food-related sketches. 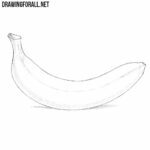 So if you want to see something especial on this site, then you can write us about it in the comments. 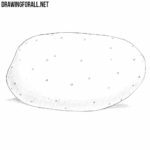 The fact is that recently we have taken a lot of ideas for drawing lessons from the comments section under our articles, and you can be one of those whose ideas will appear on our site.